This story, about a prisoner who kept some kind of sane by teaching himself chess, is perhaps the best chess-themed book ever, with Nabokov’s The Defense as its main competitor. Most editions seem to have reasonable covers, but this one, as you can clearly see, doesn’t. I don’t know who the pale weirdo on the right is, but he’s playing with just four pieces on a 6×9 board.2 How hard is it to at least get the size of board right?! But the worst part is that I saw that the board had the wrong dimensions before I noticed that it was floating in mid-air. I think there might be something wrong with me. Realism: 0/5 Although I was tempted to write NA or something like that. I mean, can one still reasonably call this a chess position? This is the cover that gave me the idea of doing this, so you can blame whoever designed it for wasting your time. It is not possible to reconstruct the exact position (the white king could be on e3, f4, e5 – who knows), but it is clearly illegal. White is in check by knight and queen simultaneously and a discovered check is impossible since the black queen is right next to the white king. Hell, even without the black queen the position would be impossible! That shows some real commitment to sparklemotion. 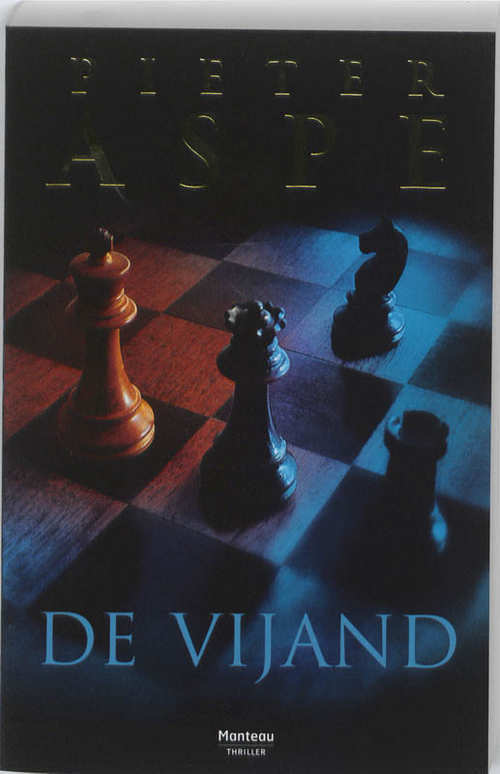 Realism: 0/5 But at least it is a chess position. Man, my standards are getting low. 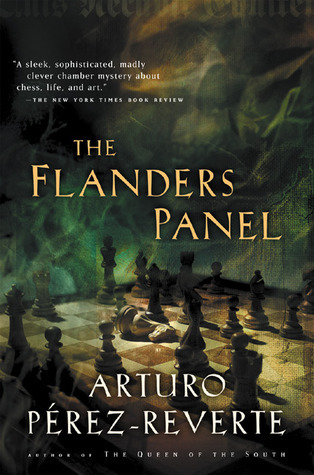 Like the previous book, I haven’t read this one, but apparently it’s about a painting with a chess game on it. 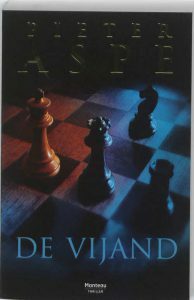 There are many editions with different positions on the cover, from which I infer that the position is not described exactly in the book. This edition seems to have the most interesting position. The corner square on the bottom is white, which means it is either h1 or a8. Consequently, that pawn next to the queen is on either e1 or d8, both of which are impossible. Ergo, they have set the board up wrongly. Yes, you could argue that the painting might be from before the h1-is-white-convention, but the pieces seem very much like modern Stauntons to me. Realism: 1/5 Even correcting for the rotated board, the position still seems very weird. Why does white have two white-squared bishops? Probable winner: From the above picture, it’s not entirely clear to me whether the queen is white or black. Probably, the winner will be her colour. 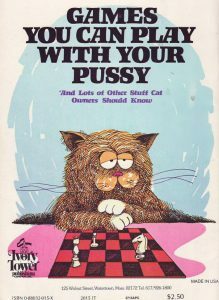 Yes, apparently that’s a real title of a real book. 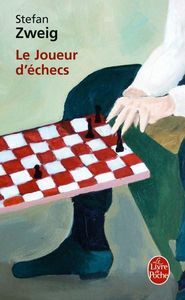 No, it did not win the diagram prize for the oddest title.4 Once more, I haven’t read it, but the cover is quite nice. You’ve got to love how bored the cat looks – and understandably so: he has been given just three pieces, all white, and a 5×6-board! He’s clearly pining for a proper chess board with a complete set of pieces. Or for an opponent who doesn’t put his knight on two squares at once. Or possibly for the fjords. Realism: 0/5 The cat’s whiskers are too long! 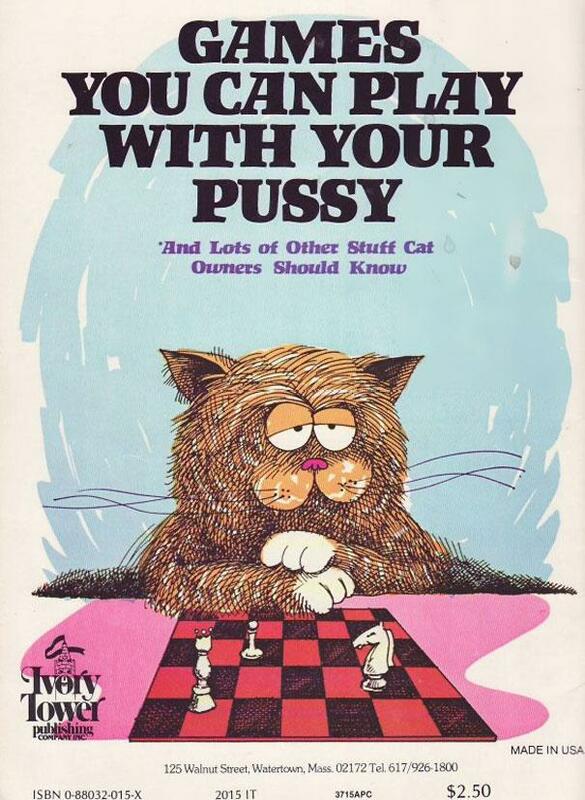 Probable winner: Whoever gives this poor cat a proper set.